If you want to protect your money then you need to develop smart spending habits. Obviously, it’s important to maintain a stable salary, but you need to think beyond simply having a good income. If you make a lot of money but spend it irresponsibly then you’re not thinking about your future. You need to start cutting costs if you want to have disposable income that can go towards your savings. In this article, we’re going to talk about some of the ways in which you could cut costs and protect your finances. Take a look at your basic costs. To get a good overview of your situation, you should start by making a budget. You’ll be able to see how much your essential costs set you back each month with regards to your income. 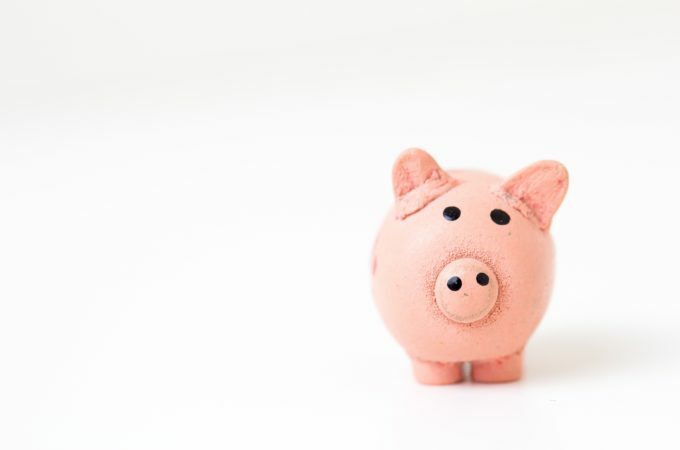 If you’re still struggling to protect your finances with an organized budget then you might want to cut costs by spending less on the basic things in life. You don’t need to go without food, water, or power, but you can certainly get the same things for less money. For example, you could start growing vegetables in your garden so as to save a bit of money on the weekly food shop. As for reducing your utility bills, you could save money on energy by checking out comparison sites such as Moneypug. You need to get smarter about the way you consume energy if you want to save money at home. The point is that you’ll be able to see how you need to be spending your available income if you make a detailed budget. Taking another look at your basic costs might be a fiscally responsible way to put your earnings to better use. It all depends on how you’re currently spending your money. Make smart investments. Whilst this suggestion won’t necessarily help you cut costs, it could help you to protect your finances. Investing your money is a great way to increase your wealth and secure a better future for your family in a financial sense. You should take a look at the property market, for starters. Even a beginner can learn the ropes of this industry. You could buy a property, fix it up, and sell it for an increased value to make a return on your investment. The point is that you shouldn’t keep all your eyes in one basket. Make moves to multiply your wealth. Save money regularly. If you really want to protect your finances then you need to start saving money regularly. You should set up an automatic standing order that will transfer a small amount of your income from your bank account to your savings account every payday. That way, you won’t have to worry about spending all of your disposable income and having nothing left to put in your savings at the end of the month. This will also help you to cut costs because you’ll have to be stricter with your spending when it comes to the remaining excess cash in your account after the transfer. You’ll have to learn to be more disciplined when it comes to non-essential expenditures.